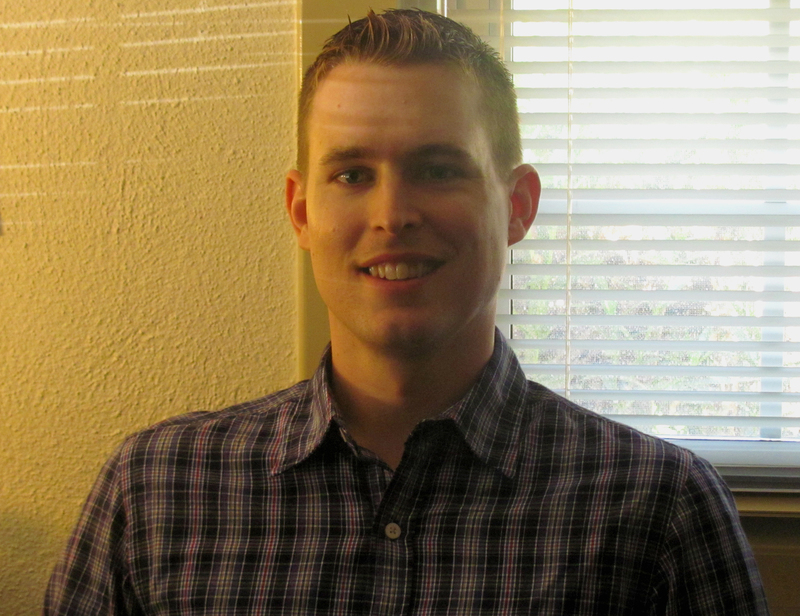 For students interested in pursuing a career in meteorology or Geographic Information System (GIS), Pierce College welcomes Assistant Professor of Geography/Meteorology Jason Finley to its faculty. Some may recognize Finley from when he taught part time last semester while working as a GIS consultant. While working part time at various community colleges over the past five years, he recognized his true passion for teaching and was able to further pursue his love of helping enrich his students’ education by becoming a full-time staff member. Students can find Finley while he helps run the Pierce College Weather Station, one of the first official cooperative stations for the National Weather Service. The Pierce College Weather Station is the official weather station for Woodland Hills, Calif. It utilizes new and rare sensors and equipment to deliver the most accurate weather forecasts. According to http://www.piercecollegeweather.com, the data the station collects stands out from what other weather stations collect because of the excellent location of the weather equipment that has been in place since it was first established. Finley arrives to dispel the myth that all meteorologists are TV weather forecasters when in fact, there are plenty of behind-the-scenes job opportunities for the more camera-shy meteorologists. Although Pierce currently offers a certificate for GIS, Finley hopes to help create a meteorology certificate program by expanding the meteorology curriculum. Finley also hopes to host a GIS day on campus with Adrian Youhanna, assistant professor of Geography/GIS on Nov. 16. GIS Day is hosted internationally through various organizations to bring professionals from the GIS industry in to discuss current issues and technology. This would allow students to learn more information about GIS in a free forum. Finley’s background includes a Bachelor of Science in Meteorology from Northern Illinois University and an Master of Science in Geography with a focus on climate, atmospheric dynamics and geographic information systems. While working as a GIS analyst, he helped develop a GIS-based, rainfall-induced landslide prediction model for California.